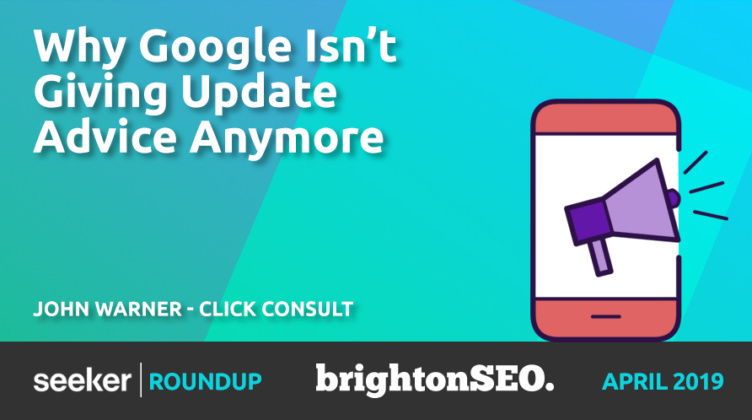 We don’t receive as many updates from Google as we once did, and the rate wasn’t all that rapid to begin with. 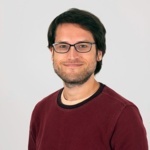 John Warner believes he knows why, and explained his theory in this talk: the key is automated machine learning. John Warner has something he calls a conspiracy theory: that Google is preparing (both legally and technologically) to pass the development of its ranking algorithm to a machine learning process. This will fundamentally change how SEOs need to work. If machine learning takes over, named updates will disappear altogether. Instead, updates will be frequent and opaque sums of automated tweaks. Without any specific feedback from Google staff, SEOs will need to understand the generalities better to succeed. The most important development is that of neural networks. EAT is key for the future of search. Link origin will get more significant: look past DA and focus on relevance. Schema.org is set to start updating every month.